Iker Sedeño Awarded Critical Language Scholarship! 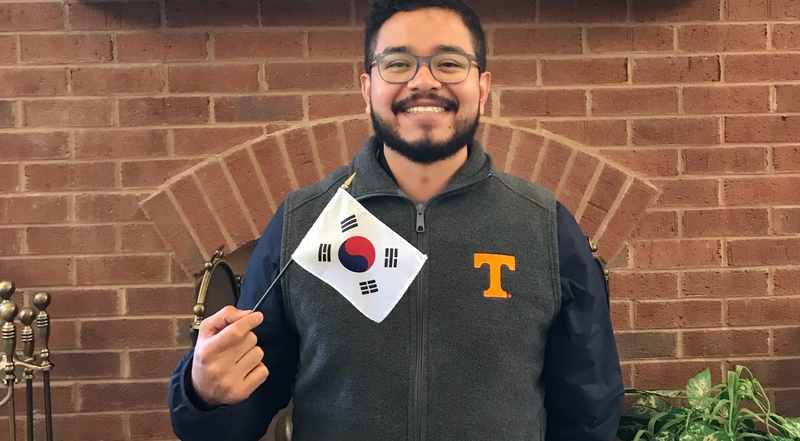 Iker Sedeño (MA Hispanic Studies '19) has been awarded a Critical Language Scholarship to study Korean. The Critical Language Scholarship program is funded by the U.S. Department of State’s Bureau of Educational and Cultural Affairs. Sedeño will be studying at Pusan National University in Busan, South Korea from June 10 to August 9; he will live with local roommates in the university dorm.